Are you tired of feeling ruled by your addiction to candy bars, glittery cupcakes, and captivating chips? Are you fed up with being seduced by these quickie carbs, which drain you, depress you, discourage you and make you far less than you can be? Do you yearn for a life full of energy, enthusiasm, and a slim figure? Let me inspire, motivate you, and educate you–not just via email, Facebook or other social media. Bring me into your corporation, living room, community center or place of worship. 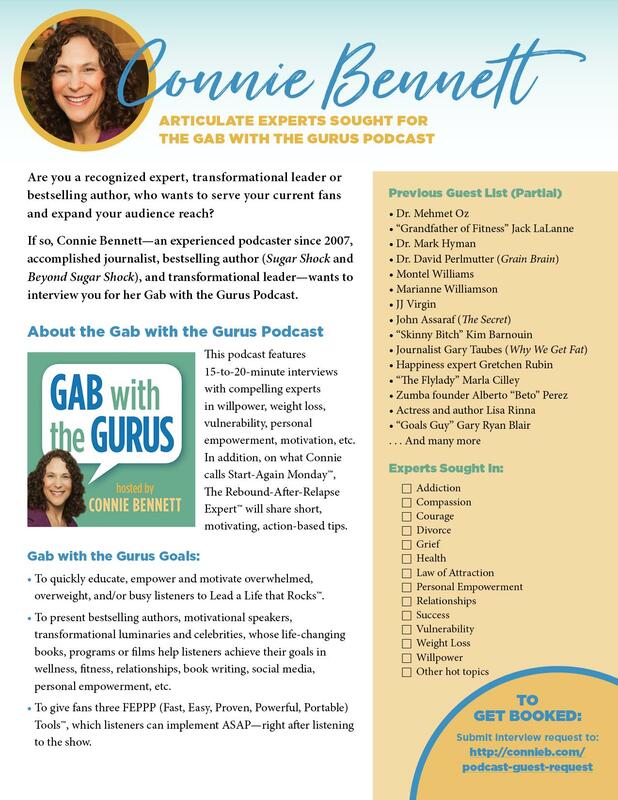 I’m thrilled to announce that, in honor of my 17th sugar-free-iversary (being mostly sugar-free), I’m hitting the road to personally coach, encourage, and inspire sugar and carb addicts worldwide. In other words, I’m going on The Sugar Freedom Tour. 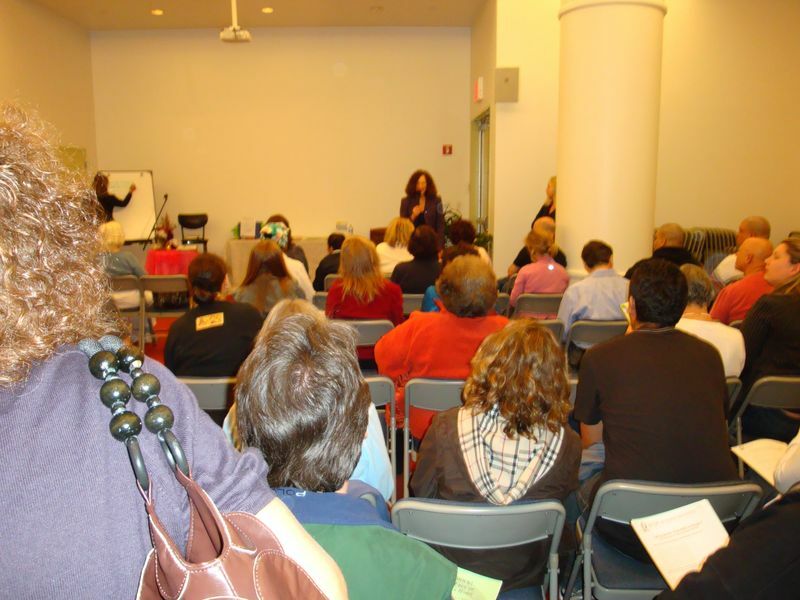 You now have a once-in-a-lifetime opportunity to bring me to your area to intimate groups (10 people and up) in your private home, community center, place of worship or business all across the United States and parts of Europe. Quickly decode and then welcome (really!) your nagging sugar cravings while they strike. Identify and then dodge the #1 mistake nearly everyone makes. Easily pick yourself up after you’ve “slipped” or fallen off the less-sugar wagon. Joyfully turn those deadly temptations into staunch, reliable allies. Stop being duped by innocent-looking foods that are sugar traps in disguise. 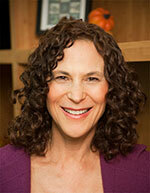 (Females) You have horrible female challenges during either your time of month (your period) or life (menopause). (Males) Your libido isn’t what it used to be. You have hypoglycemia (low blood sugar), prediabetes, type 2 diabetes or heart disease. You suffer from one or more of the following symptoms: mood swings, severe fatigue, headaches, crying spells, difficulty concentrating, depression, forgetfulness, and dizzy spells. 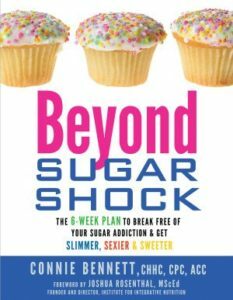 You’ve read one or both of my books, Sugar Shock or Beyond Sugar Shock, but would like personal guidance to Easily Achieve Sugar Freedom. You want to look and feel younger, turn heads wherever you go, and out-perform people 15 years younger. I’m open to speaking or coahcing small groups (of 10 people or up). Requests are pouring in so you’ll need to get your requests in early. First-come, first-served. You can choose between: A 1 hour talk (with 15 minutes to answer questions), a 1-hour Smart-Sugar-Sleuth Supermarket Tour, or a two-or-three-hour Turbo-Charge Your Sugar Freedom playshop (better than a workshop). In addition, you can sign up for a special, in-person, personally customized Star-Treatment Turbo Charge Your Sugar Freedom coaching package. 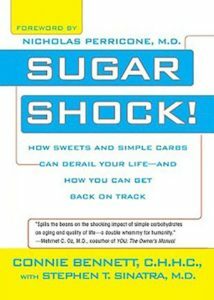 Your advance orders of 10 or more copies of Beyond Sugar Shock will be shipped in advance. To bring me into your home, community or place of worship to discover click here “S buy now ecrets to Shed Your Sugar Addiction to Get Slimmer, Sexier & Sweeter–Even if You’ve Failed Umpteen Times Before,” Contact me now!